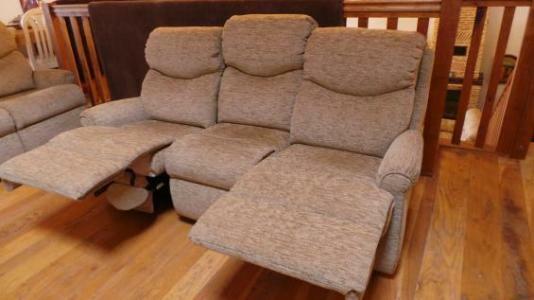 with it's sumptuous high back, lumbar support and generous cushioning. 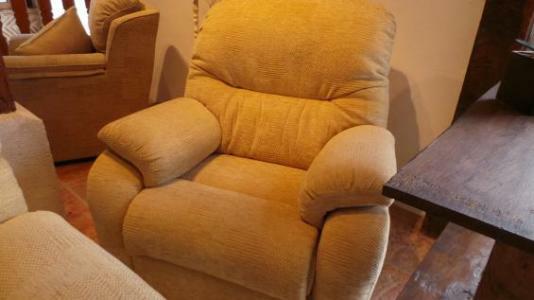 This G Plan armchair really is the last word in luxury with a hardwood frame, generous seating and plump cushioning all covered in a hard wearing Wicker Straw chenille fabric. 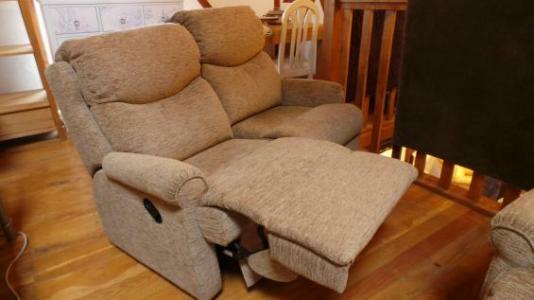 This really is the ultimate in comfort and unlike so many others will maintain it's level of comfort for years to come. 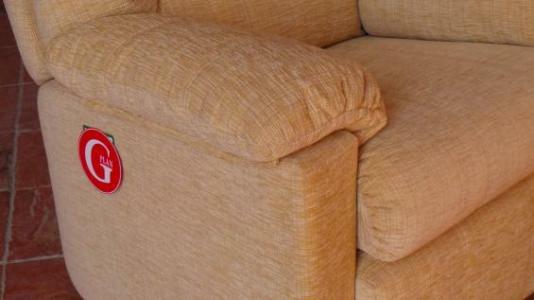 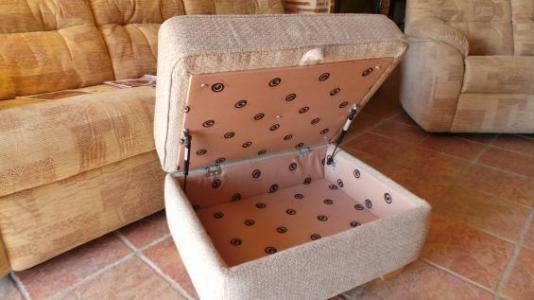 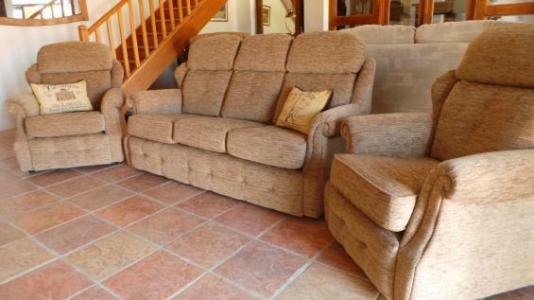 Buy this G Plan Westbury fabric 3 Seater sofa and get the 2 seater and Storage footstool for Free. 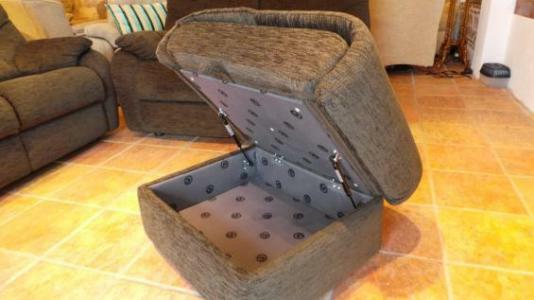 Yes this is not a missprint, we are giving away the 2 seater sofa and storage footstool for free. 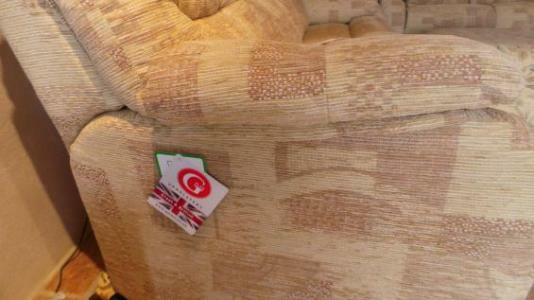 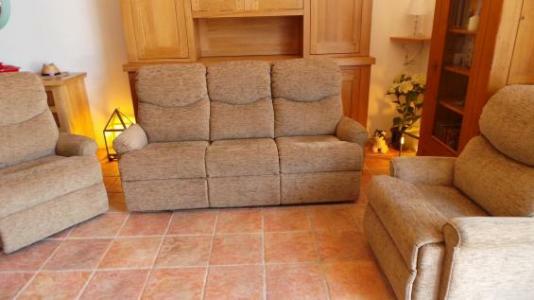 The whole suite is less than you would pay for the 3 seater sofa alone in the UK. 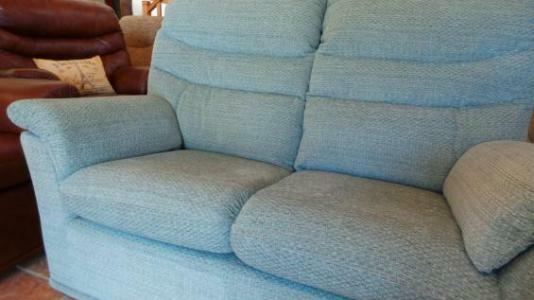 The Westbury adds a luxurious feel to your home. 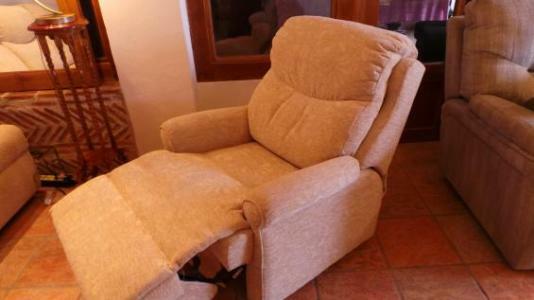 With it's high backed seating and lumbar support. 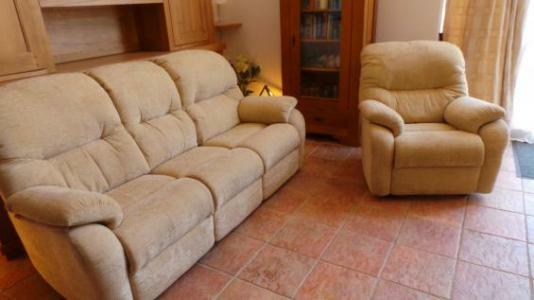 This classic style suite comes with a 3 seater and 2 seater sofa and a useful Storage Footstool. 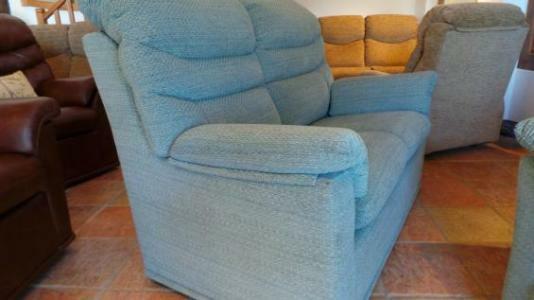 These G-Plan suites really are the ultimate in comfort and unlike so many others, they will maintain their level of comfort for years to come. 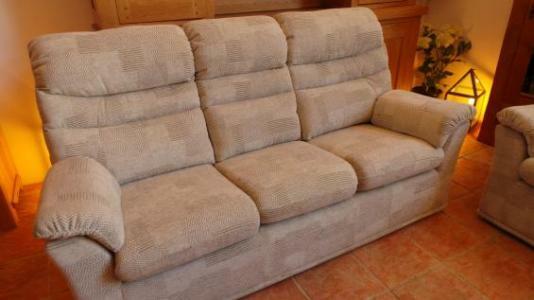 This classic style suite comes with a 3 seater and 2 seater sofa. 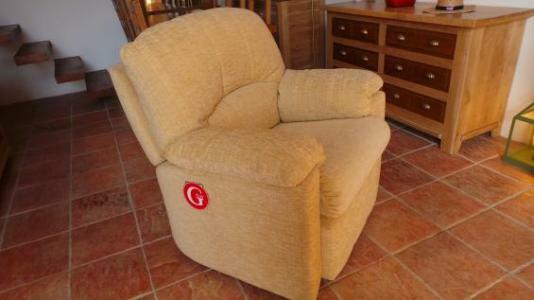 G Plan 3 piece suite. 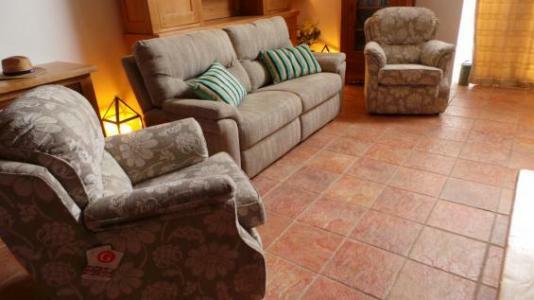 Here we have a pair of Florence Harmony Powder armchairs which we have paired with a very contemporary Washington 3 seater sofa to create a very nice suite blending the traditional timeless good looks of the Florence with the sumptuous comfort and modern lines of the Washington. 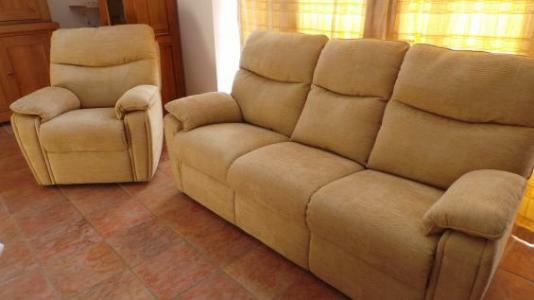 The timeless good looks of the Florence and the finely tailored looks of the Washington are sure to bring a touch of classic elegance to any room. 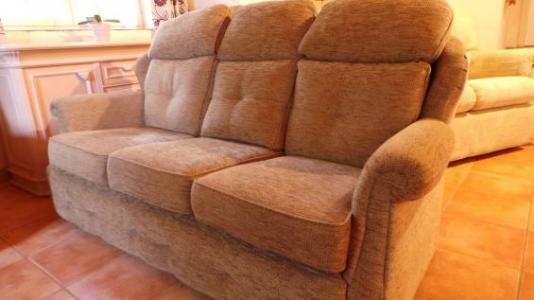 G-Plan Venice, Chenille Fabric 3 seater fully electric reclining sofa, 1 electric relining armchair and 1 standard armchair. 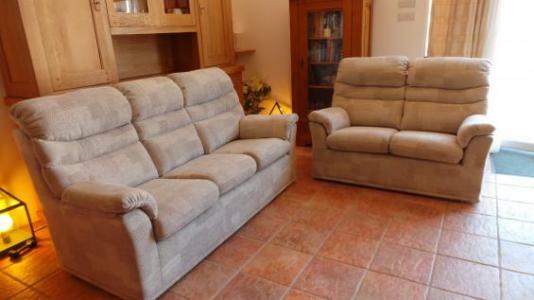 Sit in the lap of luxury in this beautiful Venice suite with its sumptuous high back fully reclining 3 seater and fully reclining armchair and standard armchair. 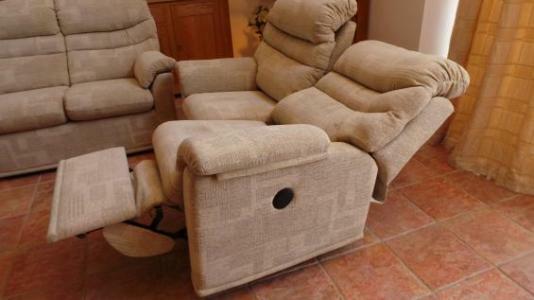 If ultimate comfort is your goal, nothing beats the gentle cradle of a G-Plan recliner.Whether you simply raise the integral footrest or go for the full laid-back recline, the beautifully constructed mechanism quietly and effortlessly eases you into your optimum comfort position. 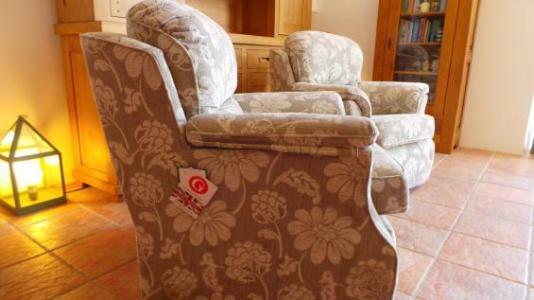 All beautifully upholstered in Hartwell Oyster Floral chenille fabric. 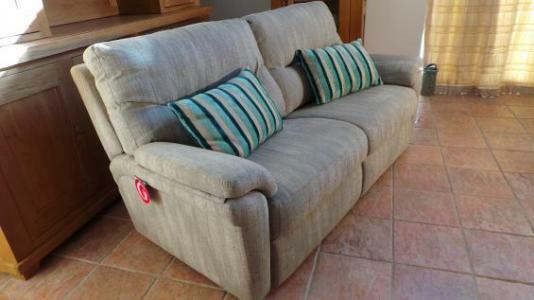 The G-Plan Washington blending sumptuous comfort with modern contemporary lines this high back 3 Seater Sofa with excellent lumbar support is the height of finely tailored design beautifully upholstered in Southwold Pebble Fabric. 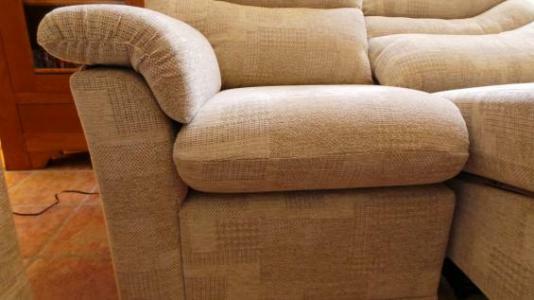 Beautifully proportioned, the Oakland offers a contemporary take on the traditionally designed sofa. 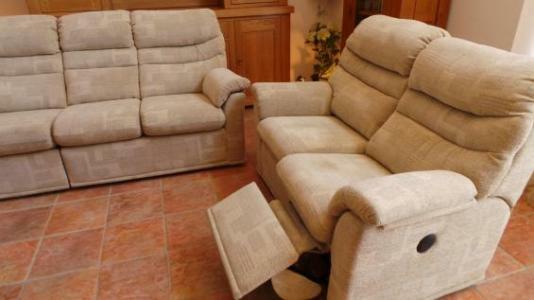 With its elegantly scrolled cigar-shaped arms and winged design offer aesthetic appeal, whilst its supportive quilted back cushions and reversible seat cushions ensure a remarkable level of comfort. 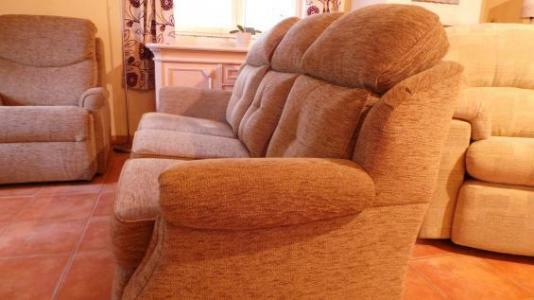 These G-Plan sofas really are the ultimate in comfort and unlike so many others, they will maintain their level of comfort for years to come. 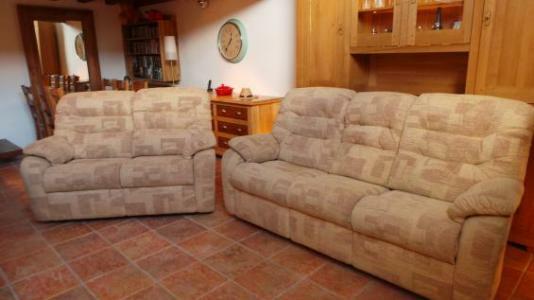 Mistral 3 seater sofa and armchair all beautifully upholstered in a very durable soft touch Checkers Cream Chenille Fabric. 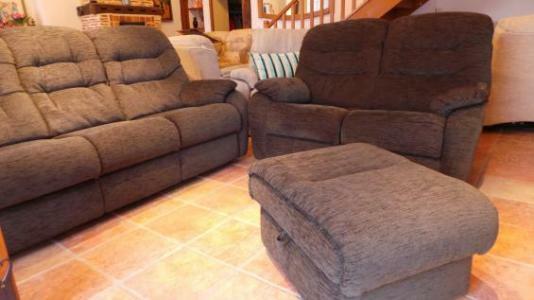 This luxurious suite adds a stylish statement to your home with it's generous proportions its High back lumbar support, head-roll and expansive arm rests Combined with individual seating, this suite guarantees you are cushioned in ultimate comfort. 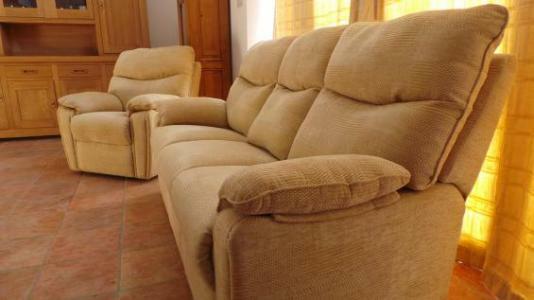 G-Plan Venice, Chenille Fabric fully reclining 2 seater sofa and 2 armchairs. 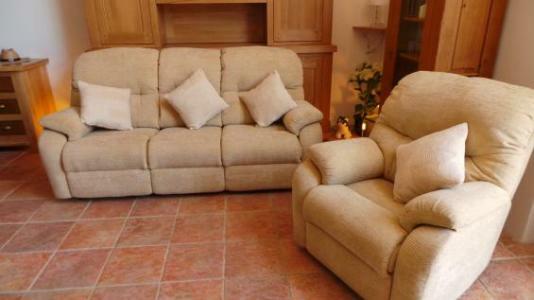 The compact size of the Venice makes it the ideal choice for the smaller living room with its sumptuous high back fully reclining 2 seater sofa and 2 armchairs. 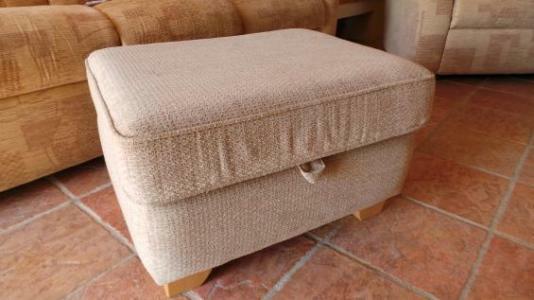 All beautifully upholstered in a Boucle Cocoa chenille fabric. 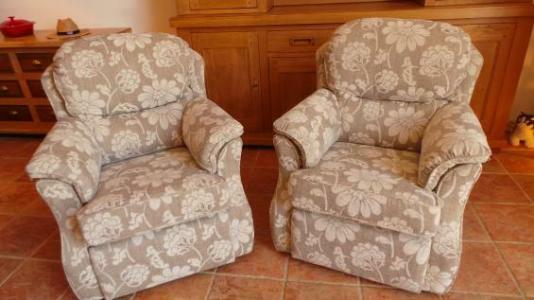 Here we have a Pair of beautiful Florence armchairs ( fireside chairs) all beautifully upholstered and piped in a very durable Harmony Coffee sculptured fabric. 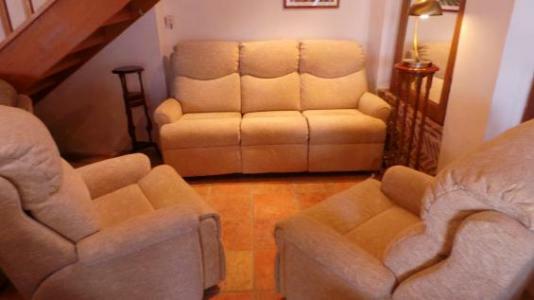 G-Plan Venice, Chenille Fabric fully reclining 3 seater sofa and 2 armchairs. 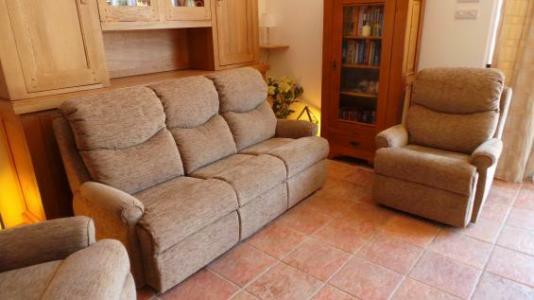 Sit in the lap of luxury in this beautiful Venice suite with its sumptuous high back fully reclining 3 seater sofa and 2 armchairs. 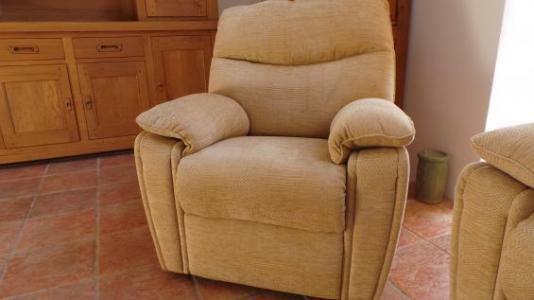 The Malvern adds a luxurious feel to your home. 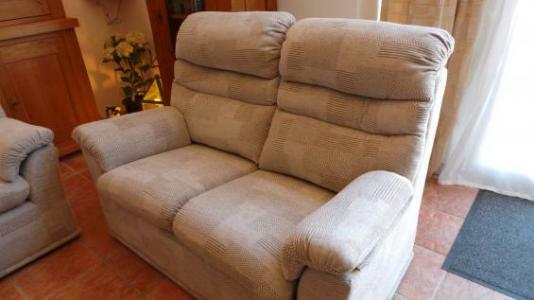 with it's sumptuous high back, lumbar support and generous cushioning. 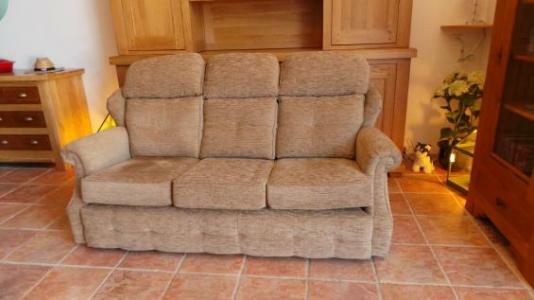 This classic style suite comes with a 3 seater sofa and 2 seater sofa. 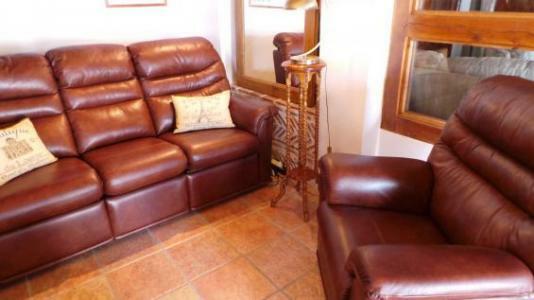 Sit in the lap of luxury in this beautiful VENICE suite with its sumptuous high back 3 seater sofa and 2 armchairs. 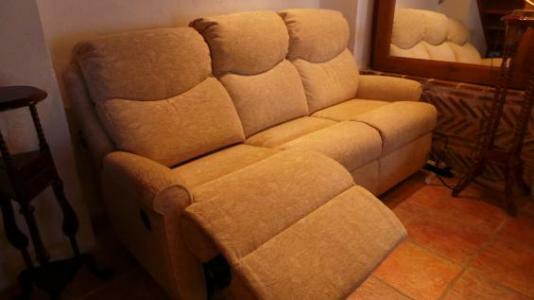 Beautifully proportioned, the Venice offers a contemporary take on the traditionally designed sofa. 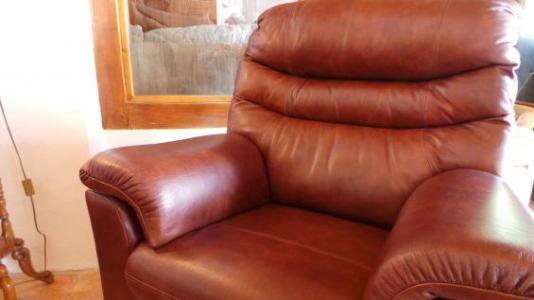 With its elegantly scrolled cigar-shaped arms and winged design offer aesthetic appeal, whilst its supportive quilted lumbar and head-roll ensure a remarkable level of comfort. 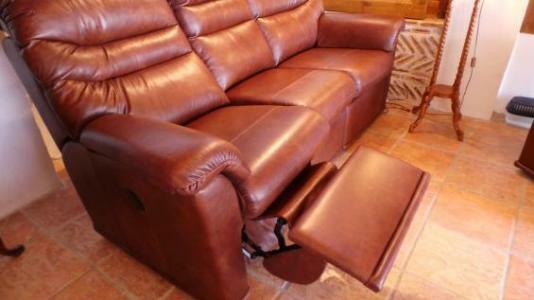 G-Plan Mistral Soft Italian Leather Double Reclining 3 Seater Sofa. 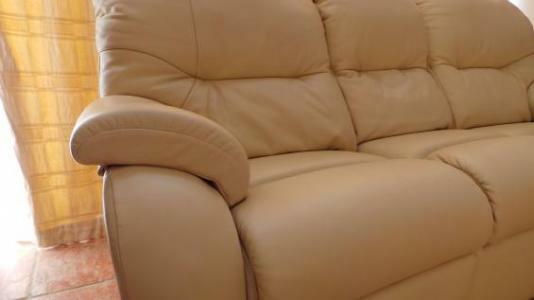 Soft and luxurious, this sofa is fully upholstered in Capri Cream ( P206 ) soft Italian Leather. 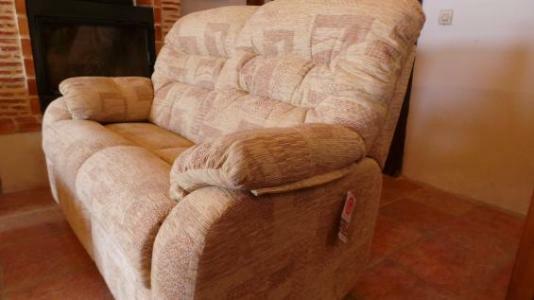 This luxurious sofa adds a stylish statement to your home with it's generous proportions, High back lumbar support and expansive arm rests. 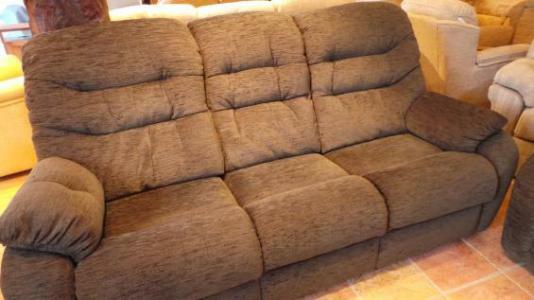 Combined with individual seating and double recliners, this sofa guarantees you are cushioned in the ultimate comfort. 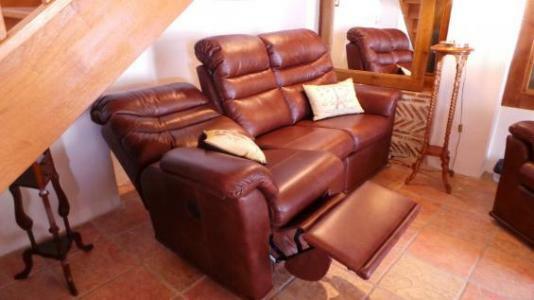 G-Plan Malvern leather Reclining 3 piece suite. 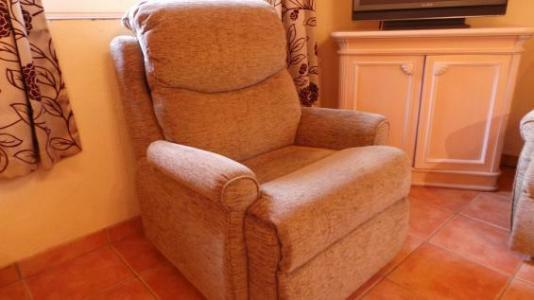 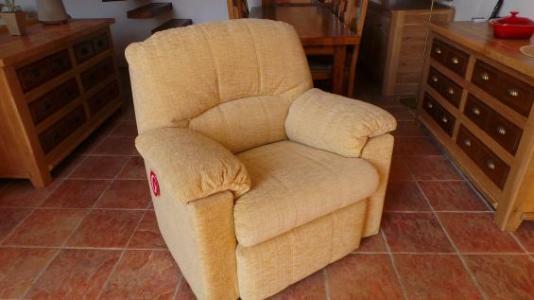 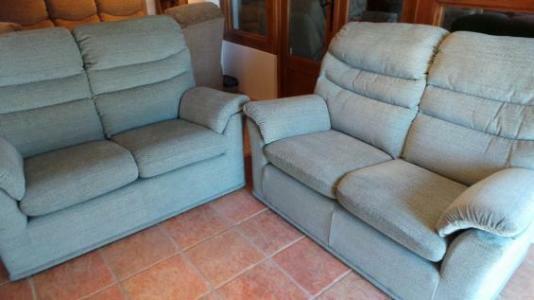 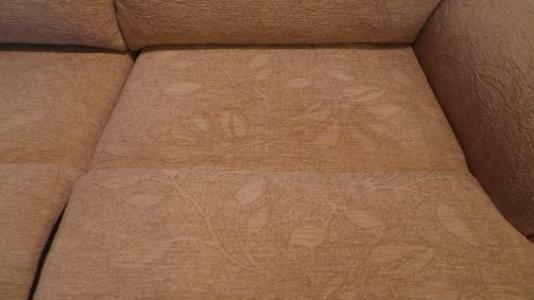 G-Plan Malvern Power Reclining 3 Seater Sofa and 2 Armchairs. 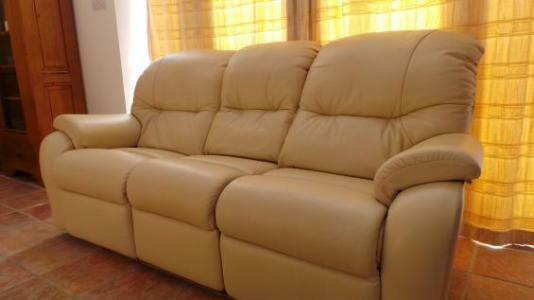 Soft and luxurious, this suite is fully upholstered in Dallas Conker soft Italian Leather. 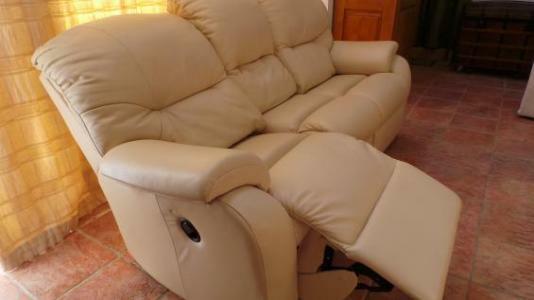 This luxurious suite adds a stylish statement to your home with it's generous proportions, High back lumbar support and expansive arm rests. 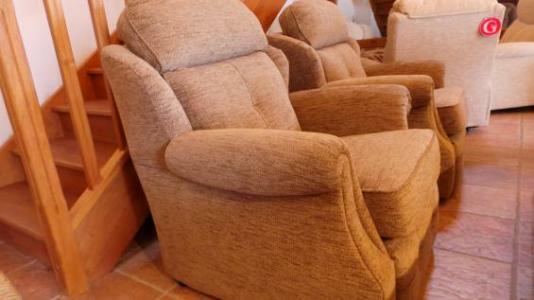 Combined with individual seating and powered recliners, this suite guarantees you are cushioned in ultimate comfort. 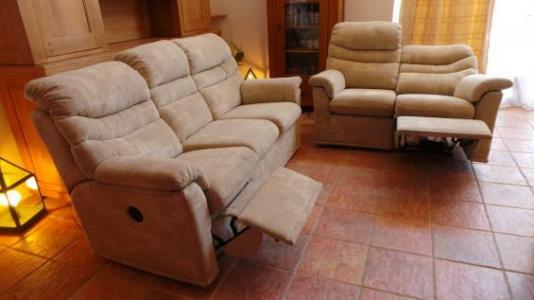 This classic style suite comes with a 3 seater power reclining sofa and 2 seater standard sofa. 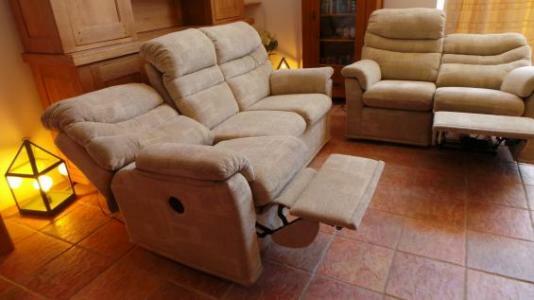 If ultimate comfort is your goal, nothing beats the gentle cradle of a G-Plan Power recliner.Whether you simply raise the integral footrest or go for the full laid-back recline, the beautifully constructed mechanism quietly and effortlessly eases you into your optimum comfort position. 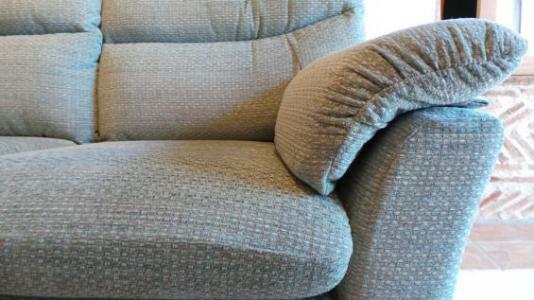 The Malvern adds a luxurious feel to your home. 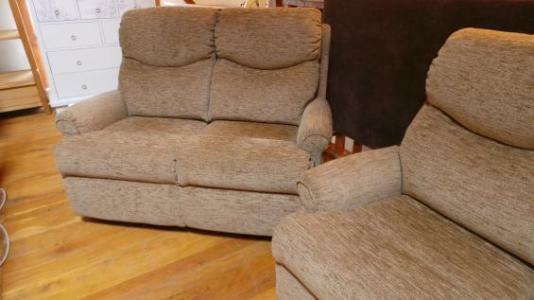 with it's sumptuous high back, lumbar support and generous cushioning.This classic style suite comes with two 2 seater sofas. 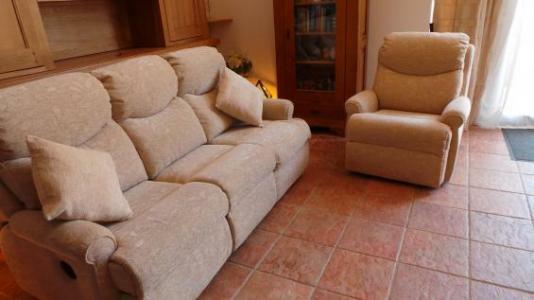 Sit in the lap of luxury in this beautiful Henley suite with its sumptuous high back 3 seater sofa and 2 armchairs. 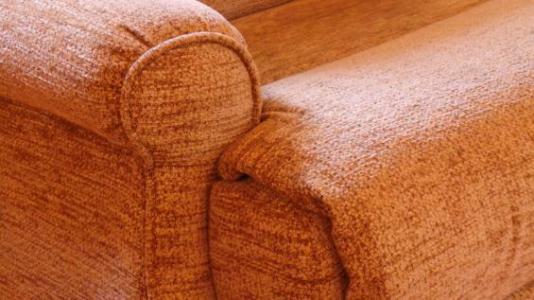 The perfect combination of stle and substance, Henley offers the best of classic chaise sofa styling and extreme comfort. 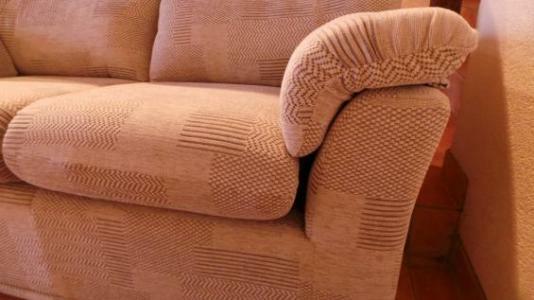 All beautifully upholstered in a Ascot Oyster chenille fabric. 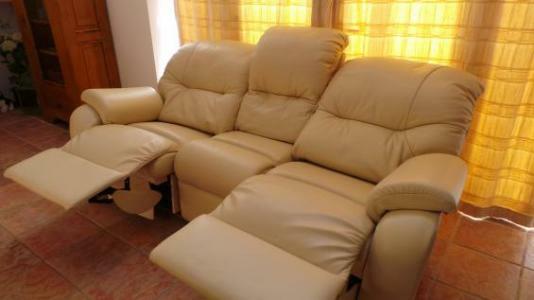 This classic style suite comes with a 3 seater power reclining sofa and 2 seater power reclining sofa. 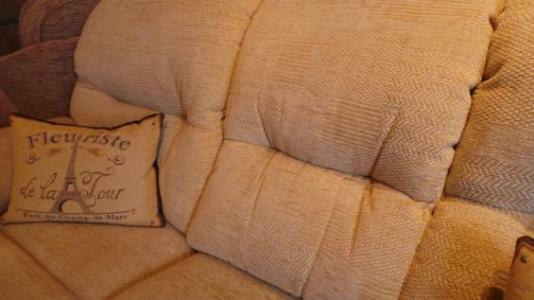 Soft and luxurious, this suite is fully upholstered in a luxurious Destiny Storm chenille fabric . 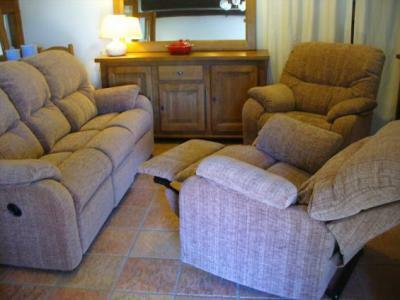 Combined with individual seating and recliners, this suite guarantees you are cushioned in ultimate comfort.